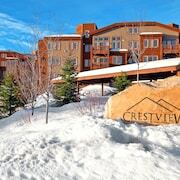 Close to ski lifts but not luxurious Went up to park city for the night to get away for our anniversary. 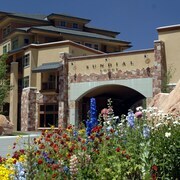 Compared to other hotels we have stayed out if was not as luxurious but we had a good nights rest. 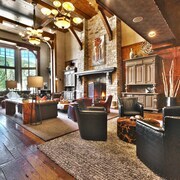 If you are looking for a cheaper place to stay while you ski then The Lodge is your place! Nice property. Check-in staff were okay, but not very welcoming nor complete in explaining the amenities. Fantastic Location. Ski In Ski Out. We had a One bedroom Villa for My wife and I and our 2 kids. Very comfortable.This place caters to families. The check out time of 10am was the only downside. Well priced, and easy to rent. Only thing that I was concerned about was a large mirror leaning against the wall in the entry way that kids could have knocked over and hurt themselves on. 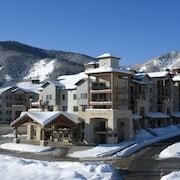 The activities close to the condo were great and our family had a great time. 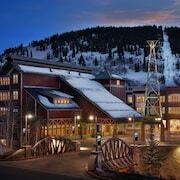 Great hotel! The room was amazing, could not have asked for anything more. The staff was very attentive. The amenities were good. Very romantic views and overall atmosphere. 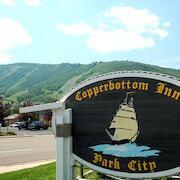 I really enjoy park city. 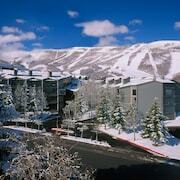 I went to park city to ski. Our unit was well equipped to prepare meals and the bed was comfortable and clean. The sofa really needs to be replaced though. Gross. 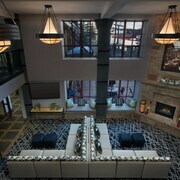 Park City Overall the condo was great. Clean, comfortable, nice upgrades. The only complaint was the window covering. A blind is needed desperately because the flimsy curtains currently on the window do not block out any light, The afternoon west sun was very bright and made it uncomfortable to watch tv. 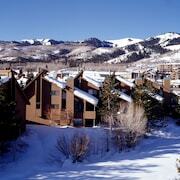 Park City, Utah, is every outdoor enthusiast’s dream. Known for its abundance of ski and snowboarding slopes in the winter, and opportunities for mountain biking and white water rafting in the summer, you’ll find new activities to try year-round. However, the city is also full of excellent restaurants and cultural events that allow any traveler to feel right at home. 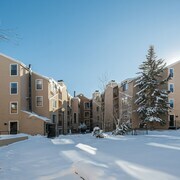 Whether you’ve come to the “Beehive State” to experience the Sundance Film Festival or to simply breathe in the fresh mountain air, there’s no better place to take pause and soak it all in than at one of our many accommodating Park City vacation rentals. Short-term vacation rentals are ideal for the traveler who likes to take in the sights of a new location and still feel at home during their journey. Book a charming apartment in the city’s Old Town neighborhood and pop out for a morning cup of coffee in the historic area before getting ready for the day back at your vacation rental. 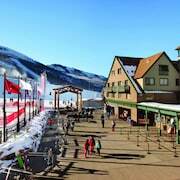 You can also stay in the center of all the skiing action by reserving a rental accommodation at the Waldorf Astoria Park City property. 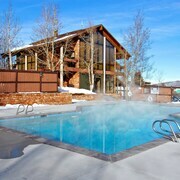 You’ll leave your getaway feeling refreshed and ready to hit the slopes, and able to unwind at your leisure amidst true luxury. Sometimes a classic hotel stay fits the bill—but sometimes you want to do something a little different on vacation. 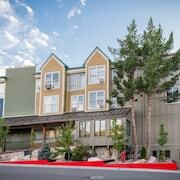 Embrace the wonder of Park City by exploring it on your own terms and relaxing in between outings at a fabulous vacation rental. 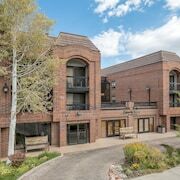 Whether you’re looking to stay near Wasatch Mountain State Park at the Homestead Resort or would relish booking a rental near the Olympic Sports Park in Sun Peak, we have all the accommodations you need right here on Travelocity. 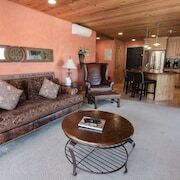 Reserve your short-term rental today, and you’ll not only experience accommodations of the highest quality, but at some of the best prices around.